Working on some C++ codes sitting in a lab at Jaume I University, Castellón de la Plana, Spain, I just thought why not to break the ice and write my first blogpost to introduce myself. 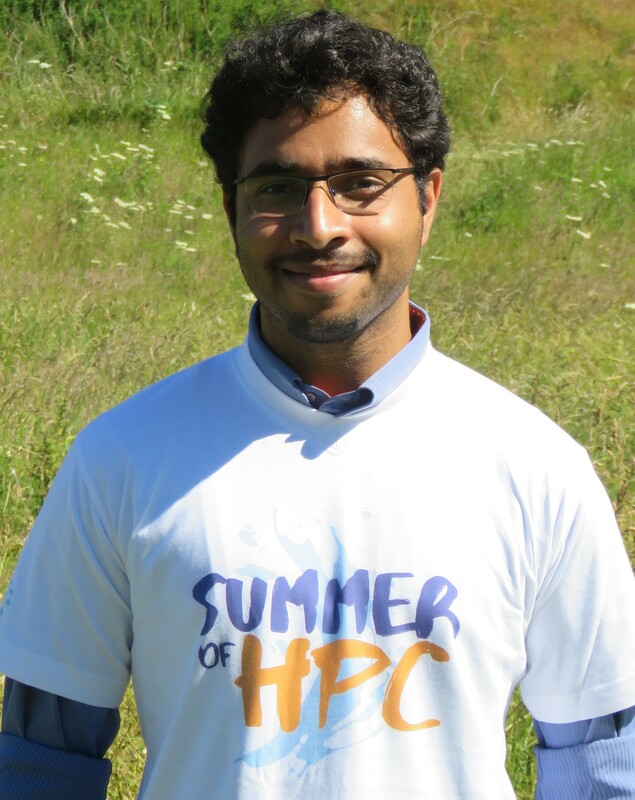 I am Sukhminder Singh, an MSc student in Computational Engineering at Friedrich-Alexander-University, Erlangen, Germany. Before beginning my Master’s studies in Germany, I studied Mechanical Engineering and worked for an automotive company in India. Since my childhood, I am very passionate about simulation technologies which can help us to simulate the real world on computers, for instance, crashing a car in the digital world and predicting what will happen to the occupants in the real world. So, after working for 3 years in manufacturing, I decided to change my career and to study Computational Mechanics and High Performance Computing (HPC). 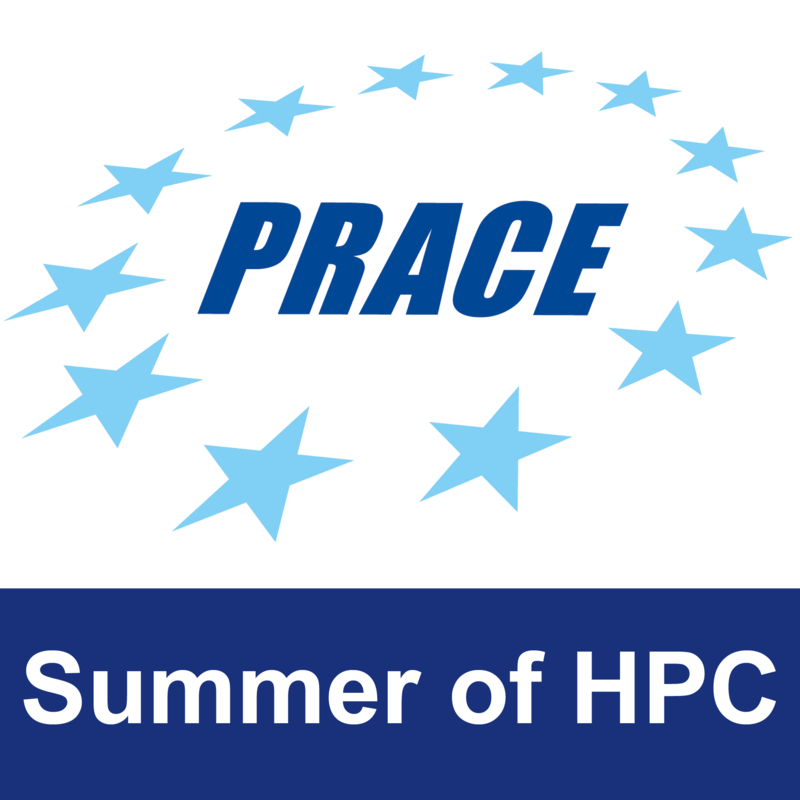 Now, it’s been two years in my Master’s studies and I have already started my two months’ journey with the PRACE Summer of HPC 2018 programme. Last week, I attended a training week at the University of Edinburgh, organised by PRACE at EPCC. The training helped me to refresh my basics of parallel programming with MPI. I also got a chance to run codes on ARCHER (Advanced Research Computing High End Resource), which is UK’s national high-end supercomputing system. Although the training was quite intensive, I got some time in the evenings to see the beautiful city of Edinburgh. The city reminded me of the epic Harry Potter movies I used to watch when I was a kid. It is really a dreamy place for Hogwarts fans, including me. The architecture and the design of the city attracted my close attention. 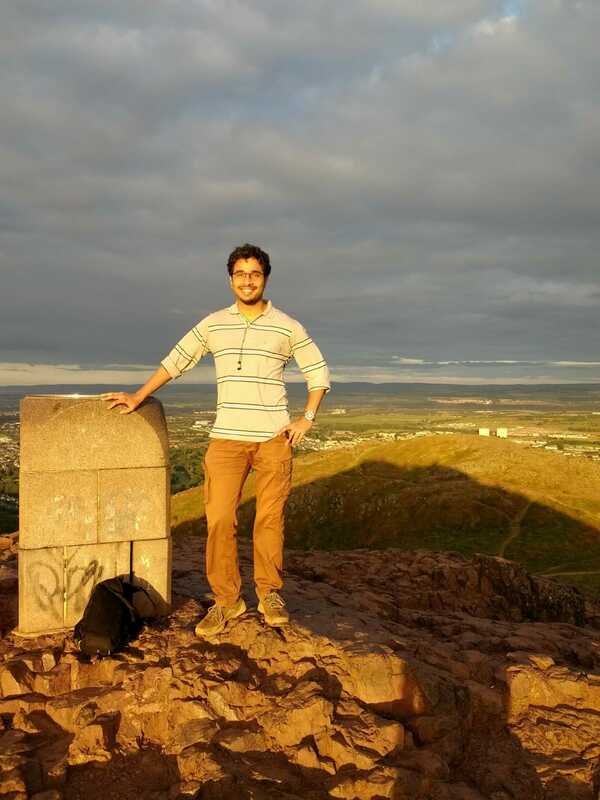 In the middle of the week, I had a hiking trip to Arthur’s Seat. The views from the peak were phenomenal. I was able to have 360° views of the city including the North Sea. Having my ears wired, listening to Classic FM (as far as I remember, it was 101.7 FM) and observing the beautiful sunset, I would say, that was the most wonderful and soulful experience I ever had in my life. I can mention one of my hobbies with which I fell in love recently. I learned to dance basic Salsa this semester and I hope to get perfect in the next semester. I will try to find some clubs in Castellón to practice it. Sometimes, I like just not to do anything, which I think is also important. Now, I am going to work on my project for the next 7 weeks. The goal is to make LAMMPS, a classical molecular dynamics code, malleable. In other words, I am working to enable LAMMPS to be resized, in terms of number of processes, during its execution time. In the coming days, I will write more about my project and will share with you my experiences in Spain. Until then, have a nice time!